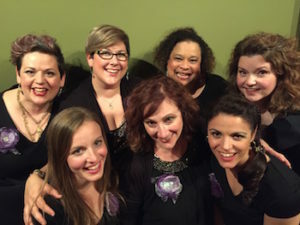 The MAMA-LOGUES: A Comedy About Motherhood, OCH Benefit Dishes up Big Laughs for Second Year in a Row! show’s beneficiary. 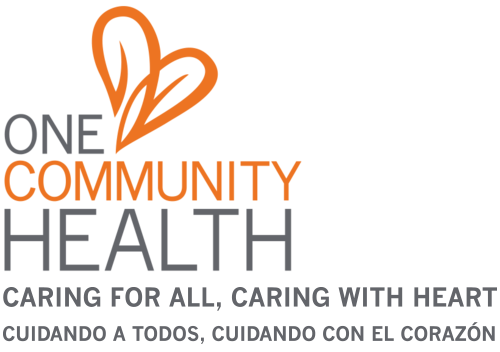 Specifically, our perinatal program will receive proceeds from the performance. How cool is that! 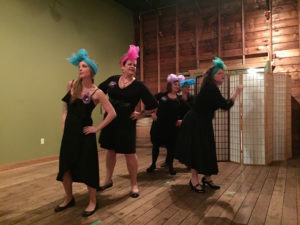 The Mama-Logues includes two acts packed with short, powerful scenes that portray the experiences of being a mother, having a mother, or just knowing someone who is a mother. Everyone can relate in some way or another. Each scene comes edited and directly from authors’ and composers’ (yes, there were at least two songs performed!) works, which have been published previously through reputable media sites, blogs, books and elsewhere. While most of the scenes are comical, a couple—which touched on the tenderness and toughness of motherhood—triggered some tears. Also of note, this year’s show included all new content to keep the entertainment value alive for new and returning fans alike. connection around a topic that, let’s face it, often deserves a laugh. Thanks to all of you at OCH who supported the show by being there and a big round of applause to those who volunteered that evening or in the weeks prior to the show. 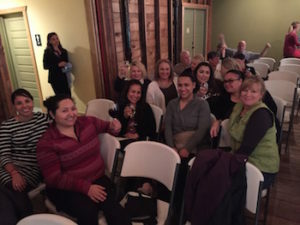 We are also so grateful to the actors, producer and director behind the performance and, of course, Springhouse Cellars for helping host a “winederful” evening of fun! 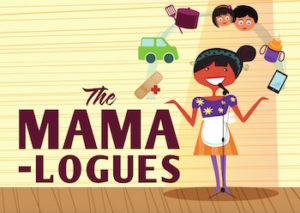 ‘The Mama-Logues: A Comedy About Motherhood’ Is Back and Better Than Ever!